This is the time of year when blues fans can’t be blue. Reykjavík Blues Festival formally opened on Saturday with a parade down Skólavörðustígur. Blues fans await this event with anticipation every year. The festival includes three concerts at Hilton Nordica Hotel, April 16-18. Tickets can be purchased at the door or at midi.is. 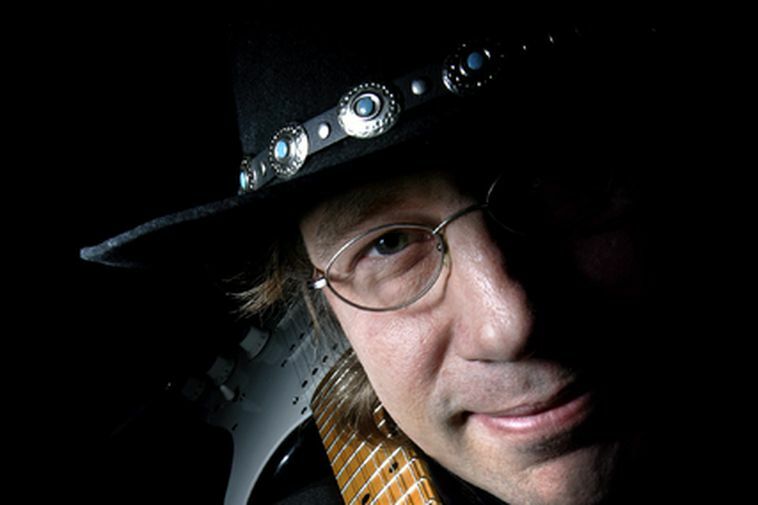 Swedish blues musician Emil Arvidsson, best known as the leader of Emil & the Ecstatics, performs tonight at 8 pm. He will perform with Erik Qvick, Þorgrímur Jónsson and Vignir Stefánsson. The evening will kick off with a performance by the winner of the The Bluesiest Band Award at recent Músíktilraunir annual music awards for young artists. Tomorrow night, April 17, at 8 pm, legendary blues artist Joe Louis Walker performs with the Blue Ice Band. Walker is not only a Grammy Award winner, but also a four-time winner of the Blues Music Award. Thursday, April 18, at 8 pm, the festival concludes with a blues party, celebrating the 30th anniversary of the beloved Blue Ice Band (also known as Vinir Dóra). Here, some of Iceland’s finest blues players will step on stage, among them singer Andrea Gylfadóttir and guitarists Halldór Bragason and Guðmundur Pétursson.